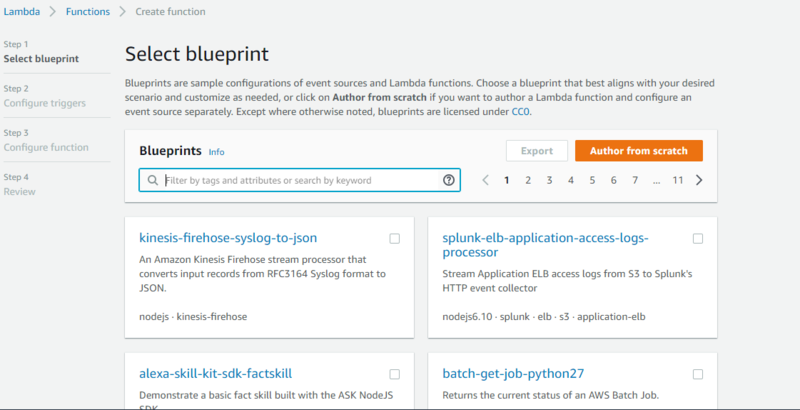 AWS Lambda is a serverless computing service which can be triggered based on events. It executes code based on the received event and provides a response accordingly. Lambda can be scaled as needed without any human intervention. Like most AWS services, pricing for Lambda is pay-as-you-go. Specifically, it's based on the amount of memory used and request processing time. 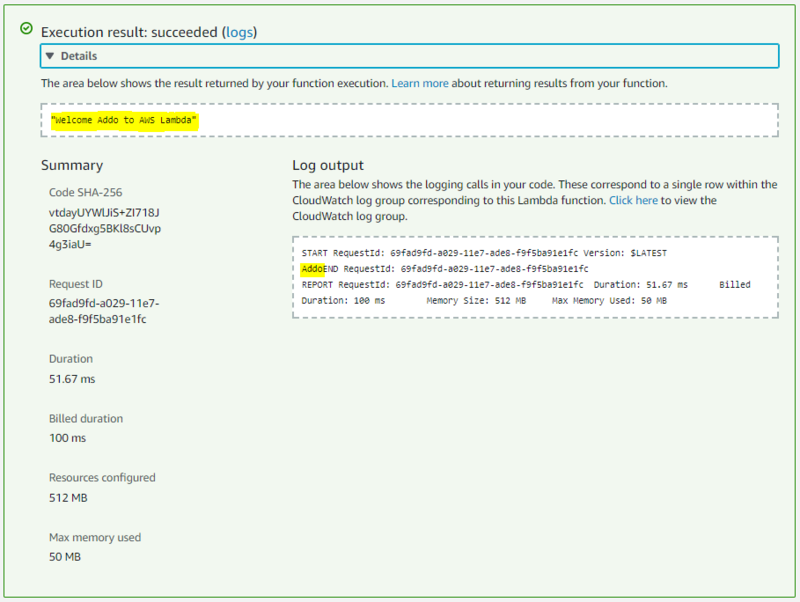 Of note, AWS Lambda supports multiple languages which can be configured when a function is created. In this article, we step through an example using Java 8. 1.) First, add the Lambda dependency to your pom.xml file. This dependency provides Lambda handler interfaces which can be used for creating handler classes. Also, it provides classes like Context which can be used for getting Lambda execution environment information. Using a custom handler, we create a class and method which will be the entry point for our request. “processRequest” will be the entry point method for the Lambda event. Here, we are accepting the input of type String and Context to get the information about the Lambda execution environment at runtime. Using a RequestHandler interface, we define what will be our input and output type. Input and Output serialization will be handled by the Lambda environment. Here we take input as String and output as String. Using a RequestStreamHandler interface, we can read and write byte data using streams. This is useful when you don’t want to use Lambda’s serializations approach or Lambda’s serialization doesn’t fit your requirements. Here, we are reading the byte data and converting to String from InputStream and writing the byte data to OutputStream. 3. An AWS Lambda function accepts either a .zip file or .jar file for Java 8 runtime language. We can use a variety of build and packaging tools to create either of the files. For our example, we will use the Maven plugin. Let’s see how to create a deployment package. Create a new file “assembly.xml” at the same level of pom.xml. In the target folder, you can check the .zip file. 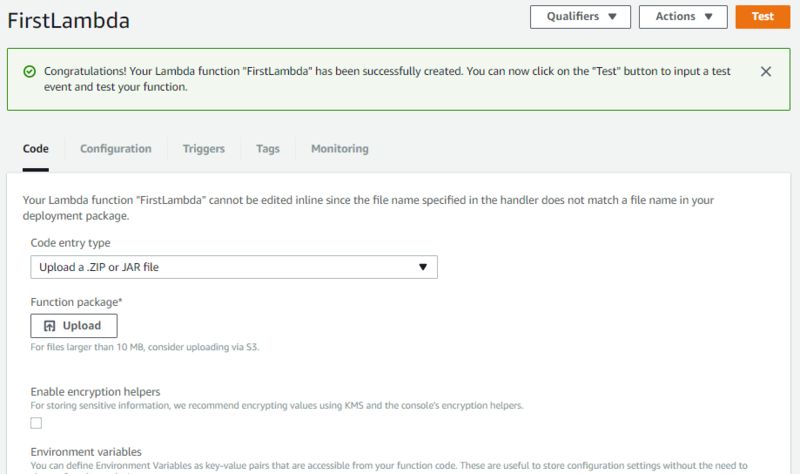 Here, you can see multiple preconfigured Lambda functions exist. You can either choose one of the existing ones or create a new one from scratch. 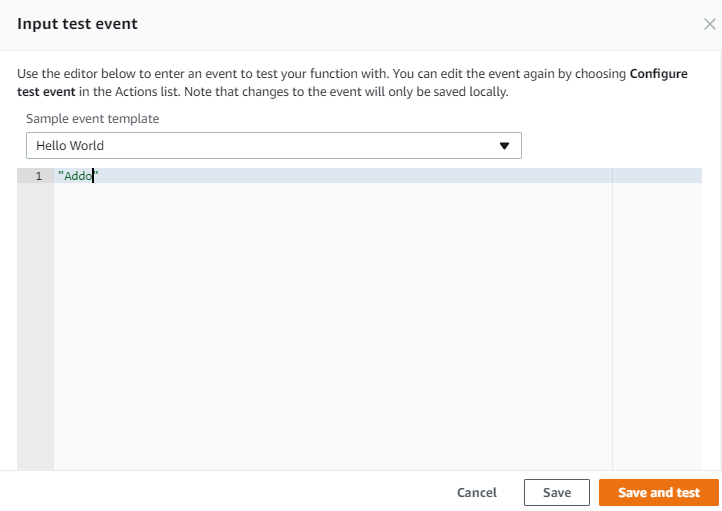 Here, we can create triggers on AWS Lambda which can be invoked on events occurring on other AWS services like S3, SNS, SQS, Kinesis, etc. For our example, we will not configure any triggers. Then provide function code (.zip or .jar file) – here choose “Upload a .ZIP or .JAR file” option, and upload the deployment package file. This will create the role and will be selected under the “Existing role”. Next, configure “Tags” and “Advanced settings”. For our example, we will use the default values. You can see the response “Welcome Addo to AWS Lambda” which is returned from our Lambda function. 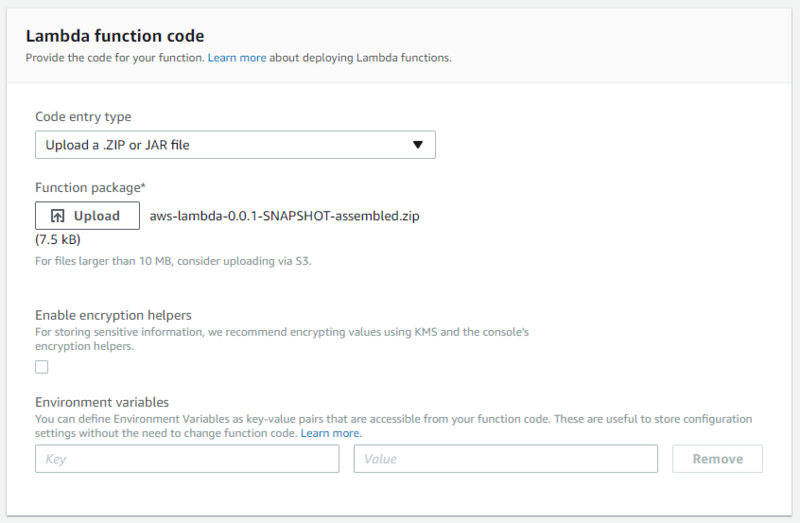 In this article, we have seen how to create Lambda function code using Java 8, create a deployment package, and configure a Lambda function using the AWS Management Console.